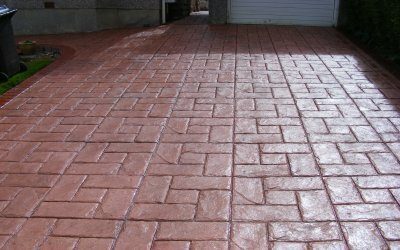 Driveways and patios are some of the most critical components of any building. They add flair, serenity and character to the building making it lively and interesting. Hampshire is home to some of the most beautiful buildings and driveways you could find anywhere. Some residents have gone out of their way and made fabulous driveways that look like something from the movies. At The Driveway Company, Hampshire, we believe that beautiful driveways not only add to the beauty of the structure but also give a warm welcome to visitors, providing a mind jogging place to land on. 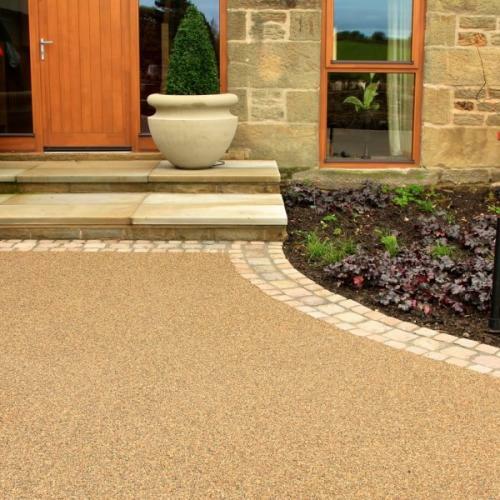 Resin bound driveway is a blend of gravel bound in a transparent UV stable resin. 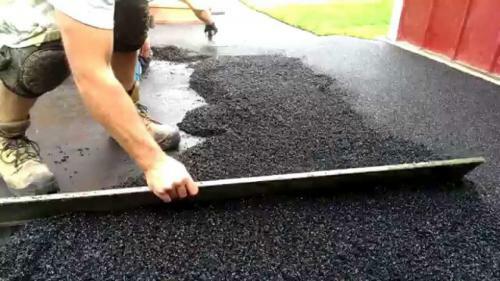 The resin mix provides a smooth surface for your driveway. It is permeable and thus let’s water sip through to avoid flooding but also sturdy enough to resist cracking. Many people are going for this option now. To get the most out of your resin bonded driveway; you need a qualified professional in Hampshire to advise you on the style, type and costs of the driveway that is most suitable for your front of house. Resin driveways have some exceptional qualities that not many other driveways can boast about. If you are looking for a company capable of installing resin driveways in Hampshire here are some of those qualities you will appreciate having in your driveway, path or patio. Resin driveways’ ability to let water drain through is one of those qualities that cannot go unnoticed. With the increased urbanisation in Hampshire, stormwater management has become one of the key factors to consider when doing outdoor paving etc. Using this type of permeable resin that lets some of that surface lying water drain through to the ground is a personal responsibility that goes a long way in reducing the devastation that might have been. It not only feels good to know that you are helping, but it also sets an excellent example for other homeowners to do the same. With this choice, you will save cash, enjoy beauty and performance. It surely does not get better than that. 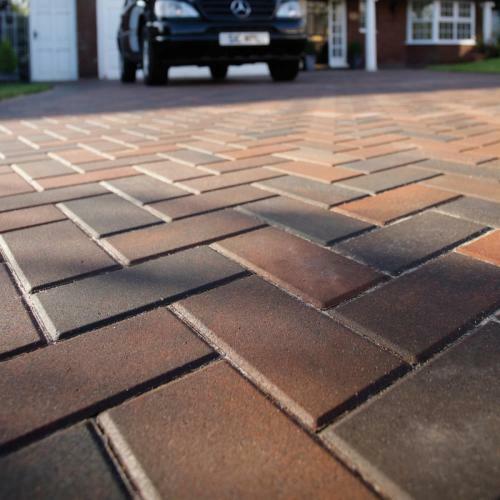 Why not have the pleasure of owning one of the best driveways Hampshire has to offer.